Your gift to the ANMS Annual Fund supports our financial aid program, our fantastic faculty, the many free concerts here and in the community, and so much more. 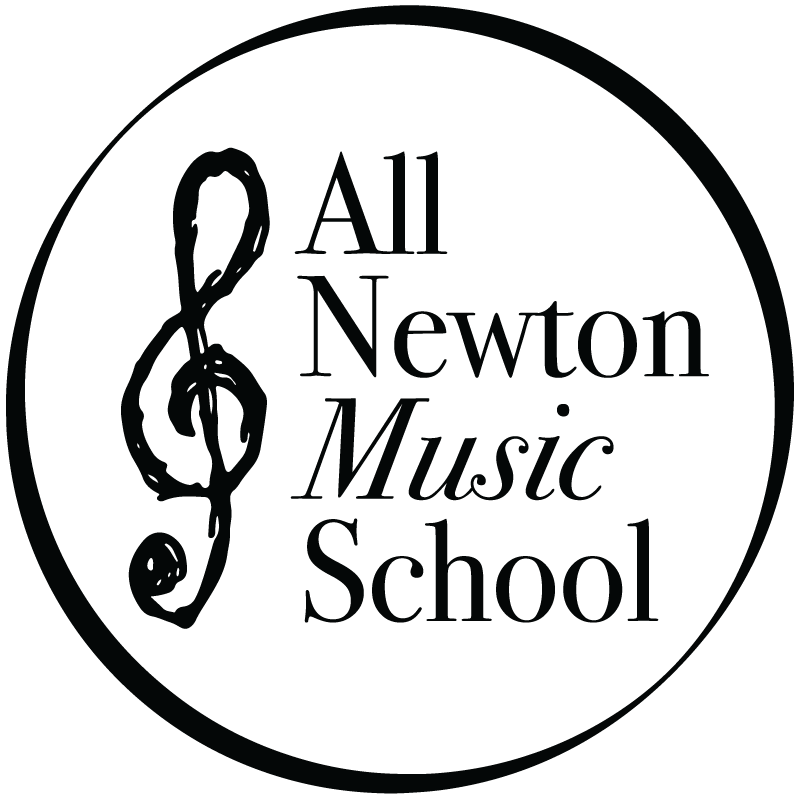 All Newton Music School has a vibrant and diverse $1.7 million permanently restricted endowment that supports the school’s generous financial aid awards. Whether you are honoring a teacher, loved one, or investing in our mission, the named funds help provide much needed monetary support.